It’s Time to Catch Some Fish and Enjoy the Bay. 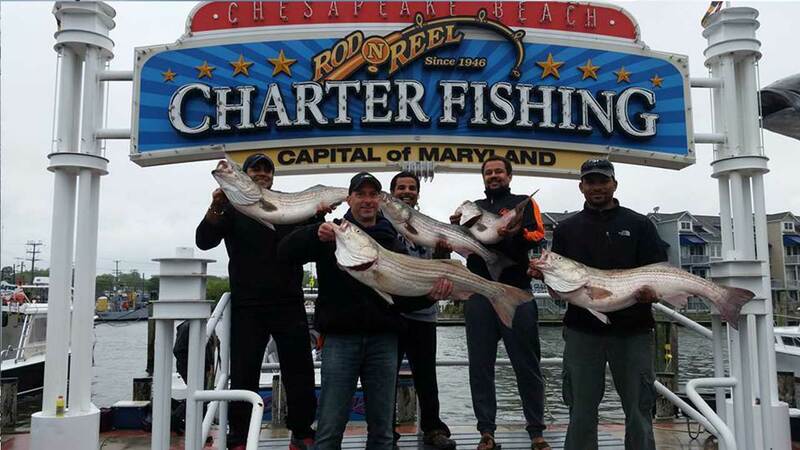 We are Galloway Charters, a full-time charter boat specialized in fishing Chesapeake Bay Rockfish. 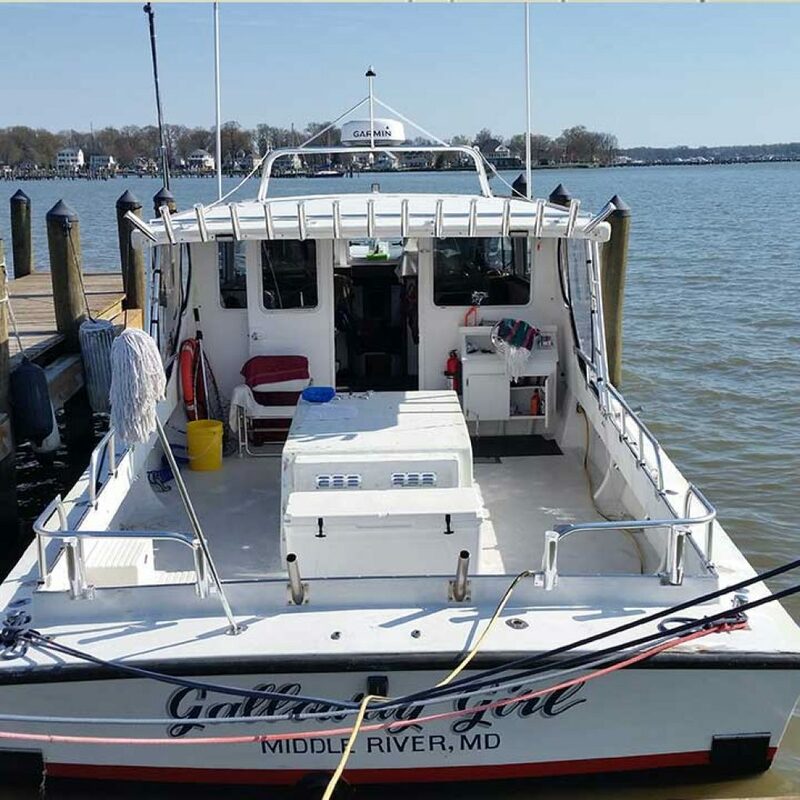 Enjoy an amazing fishing trip with your guests aboard the Galloway Girl. Whether you are a beginner or an expert, Galloway Charters will deliver a wonderful experience for everyone. Please note: this is a private residence so please be respectful with noise levels and neighboring properties. Pay your deposit via check or with a credit card through PayPal. Balance is due at arrival of the boat. For balance payments, cash or check is preferred. Currently, no credit card payments can be processed at the boat. A $15 fee applies if your balance is paid online.